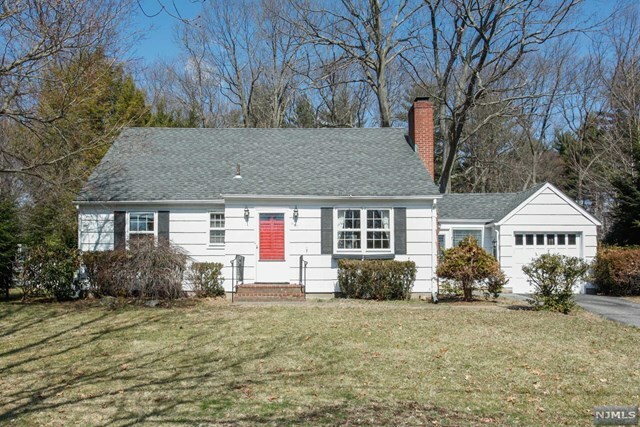 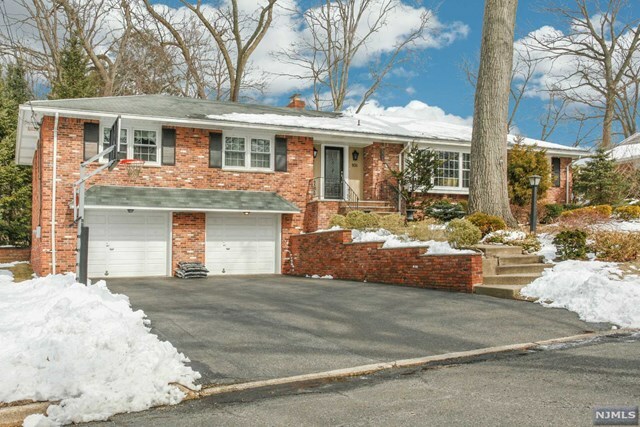 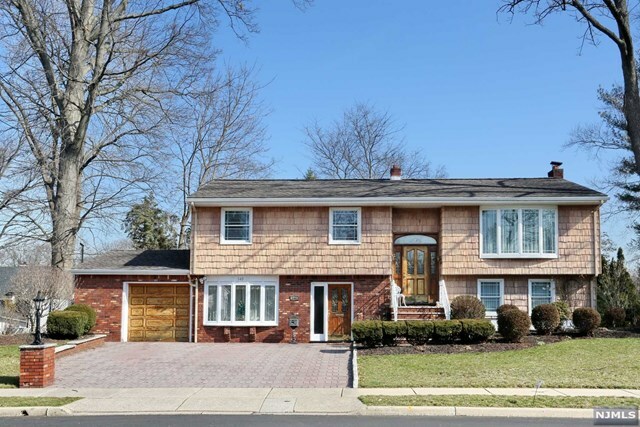 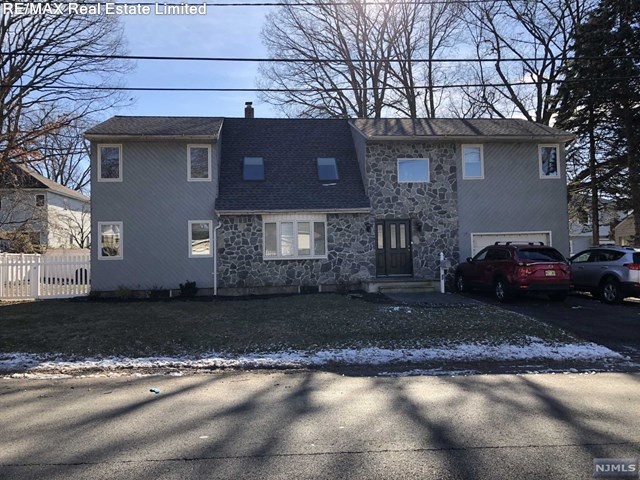 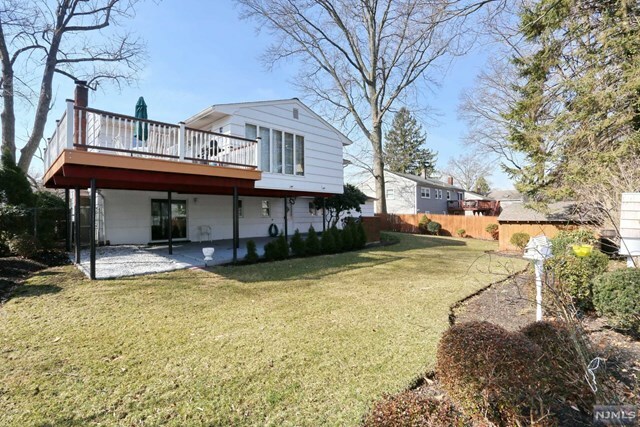 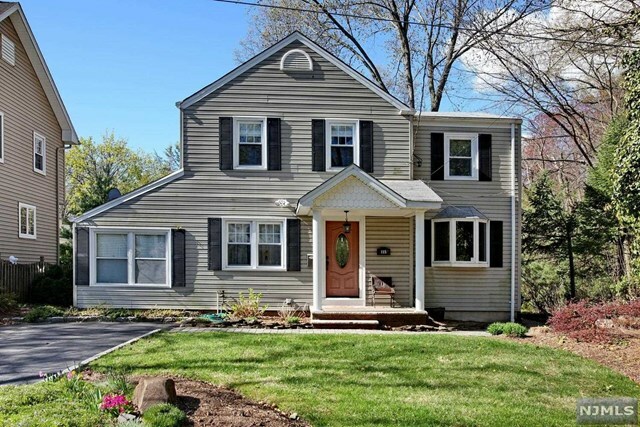 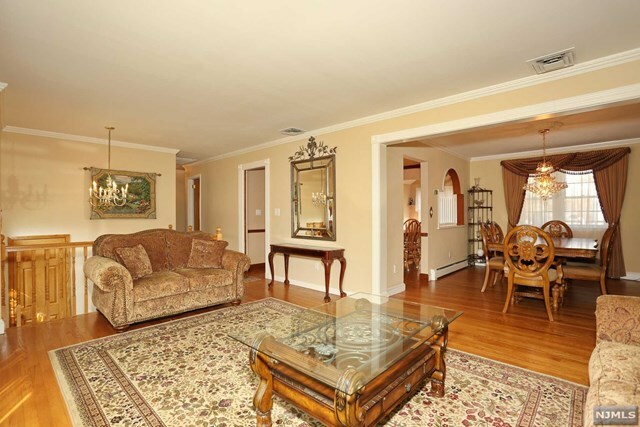 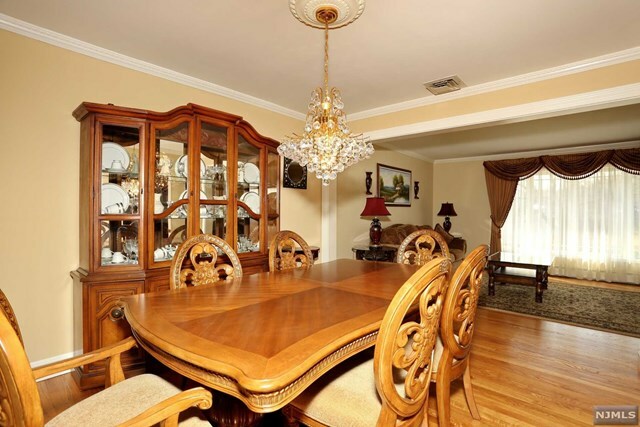 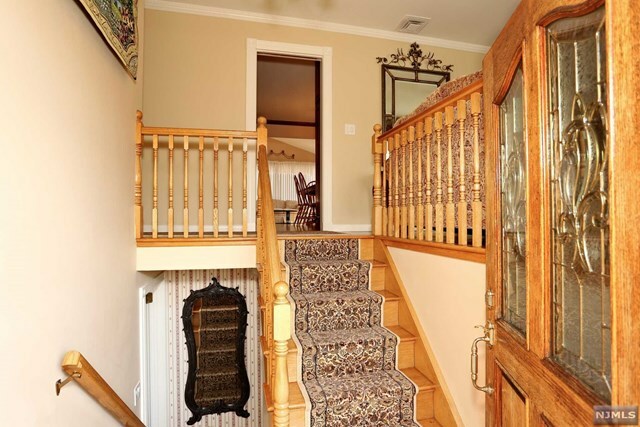 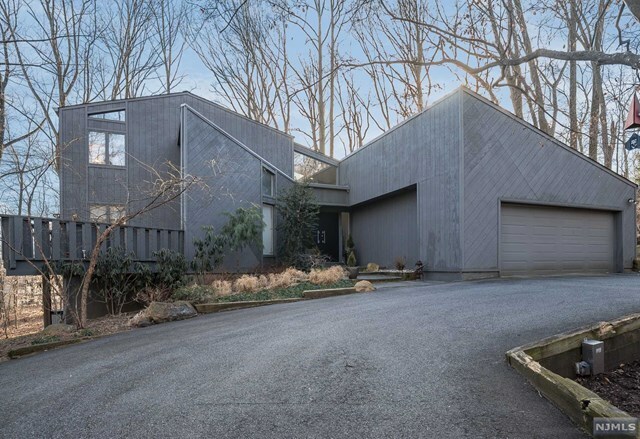 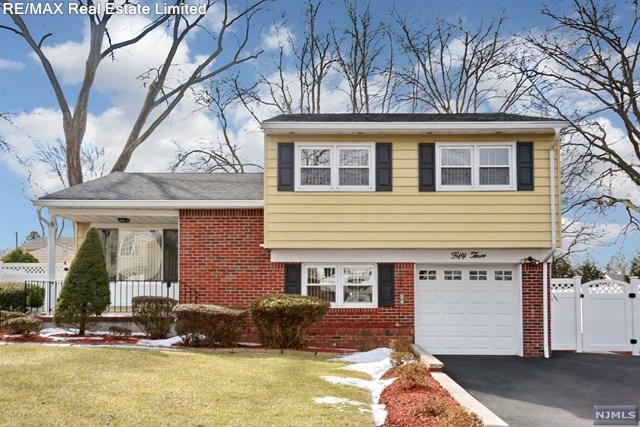 Emerson, NJ Home for Sale! 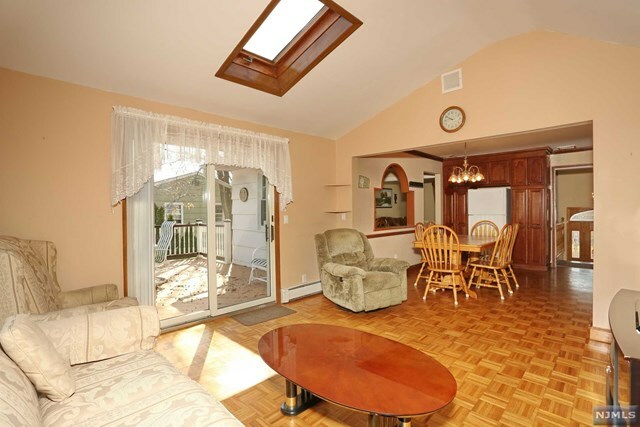 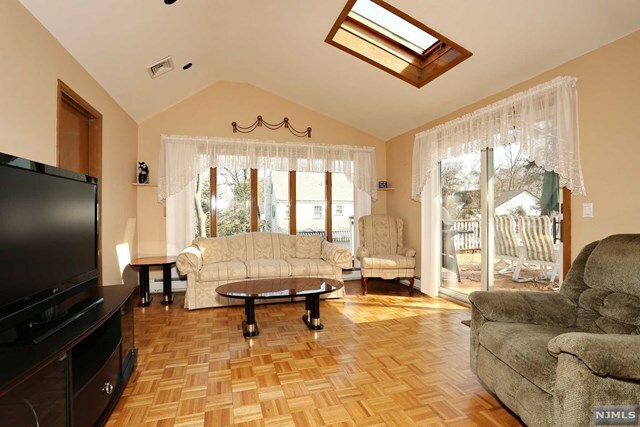 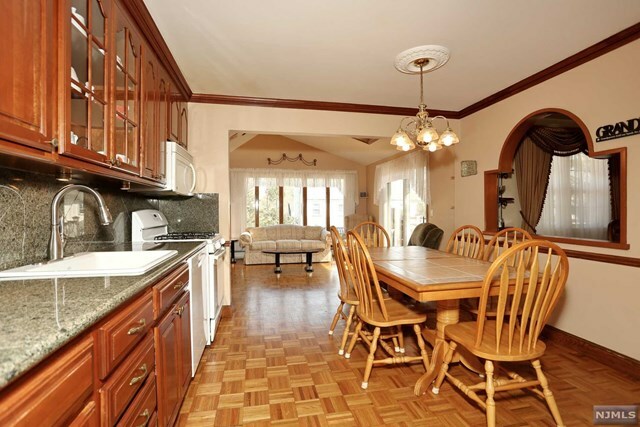 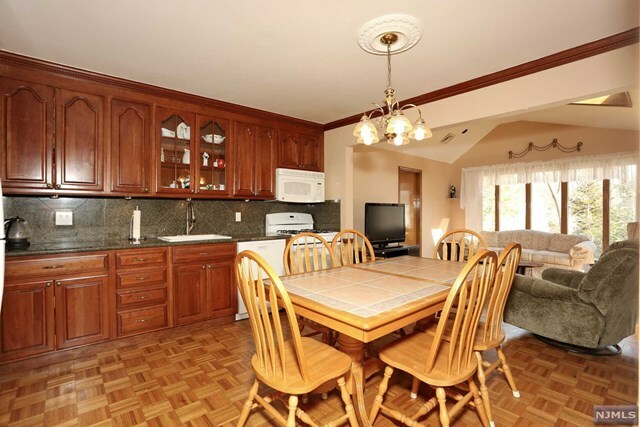 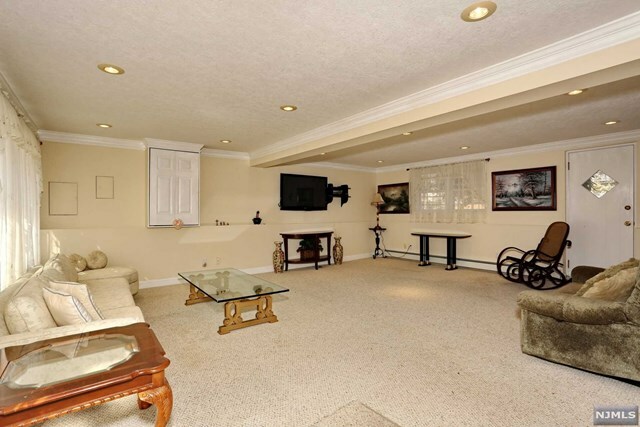 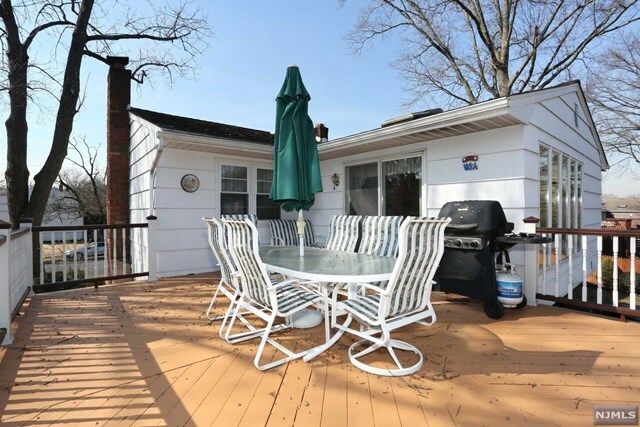 Bright and spacious 4 bedroom, 2 full bath bi-level located in the desirable town of Emerson. 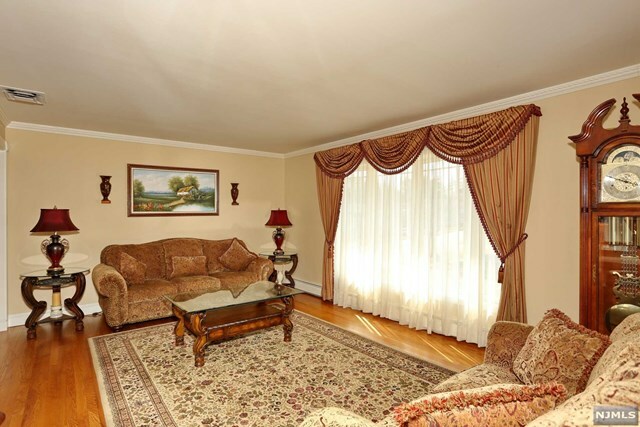 Very quiet neighborhood block offering the savvy buyer the BEST VALUE in town! 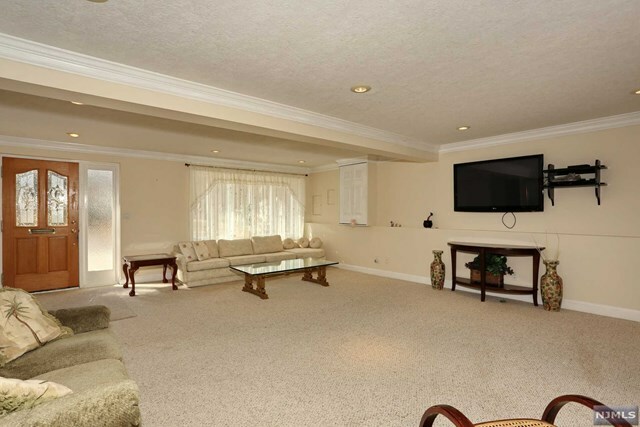 Great floor plan, featuring a formal living room, dining room perfect for entertaining, large eat in kitchen flows into a family room with a bonus room currently used as a spa w/jacuzzi. 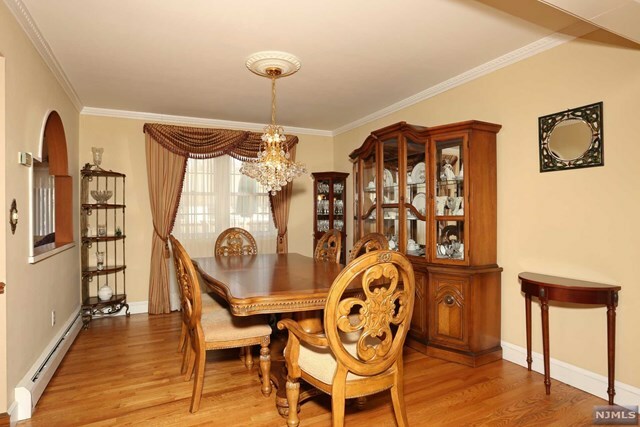 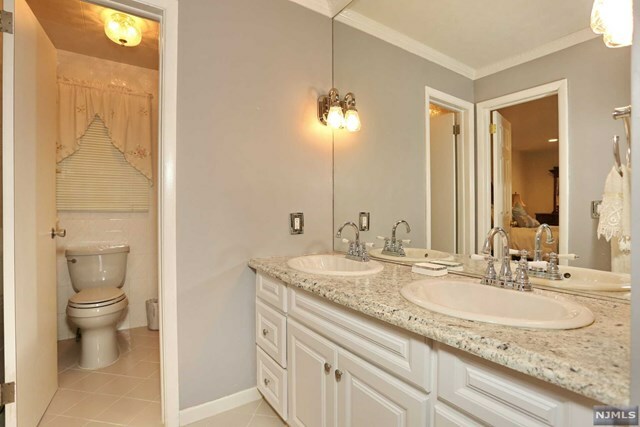 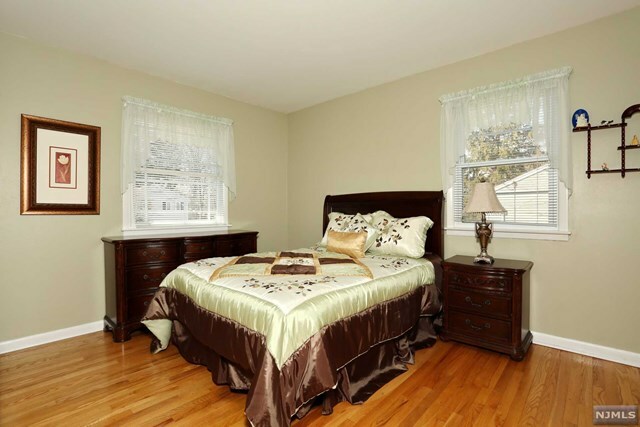 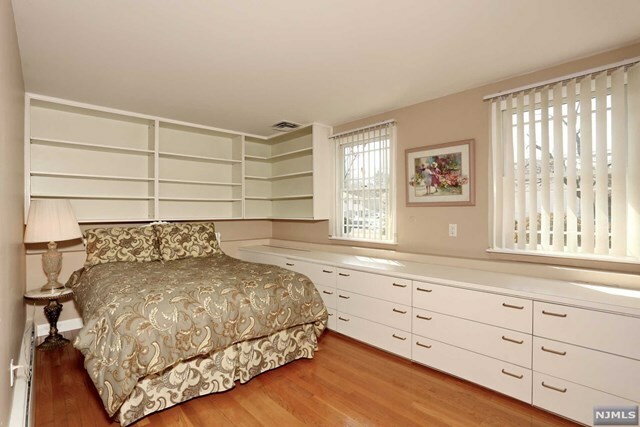 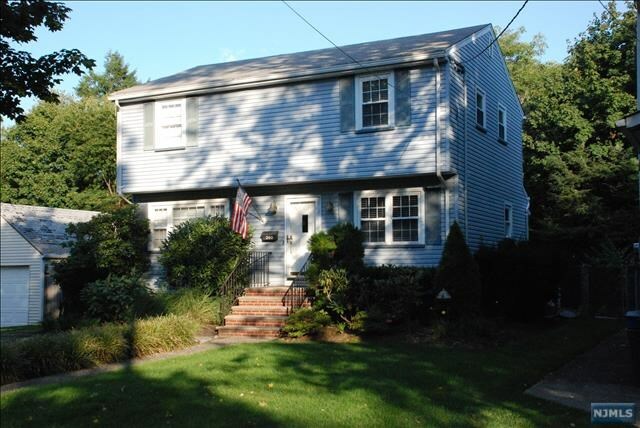 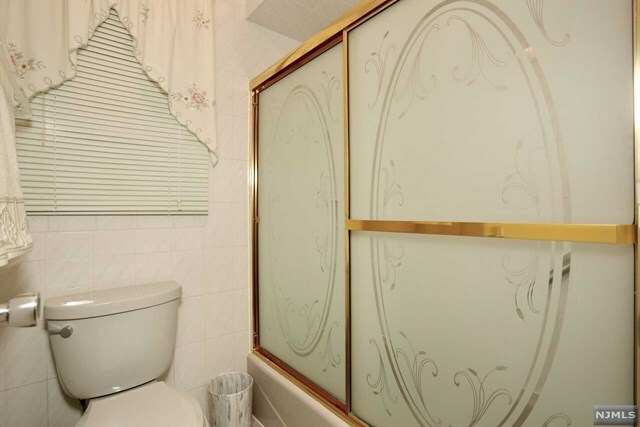 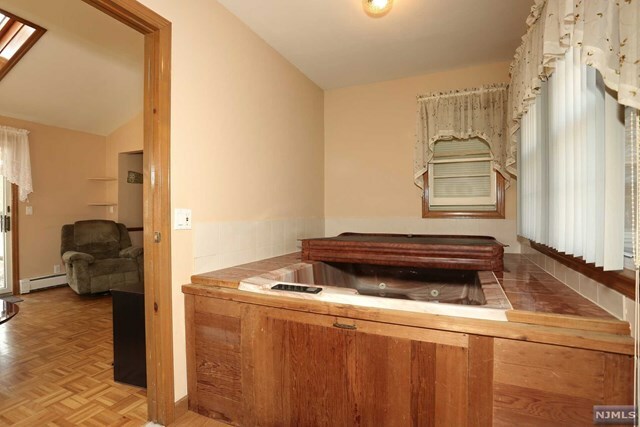 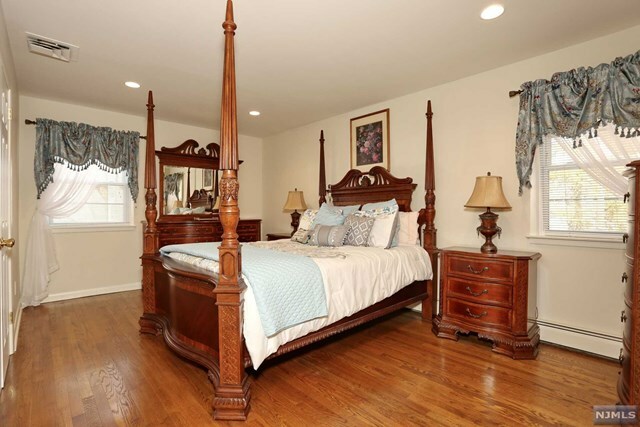 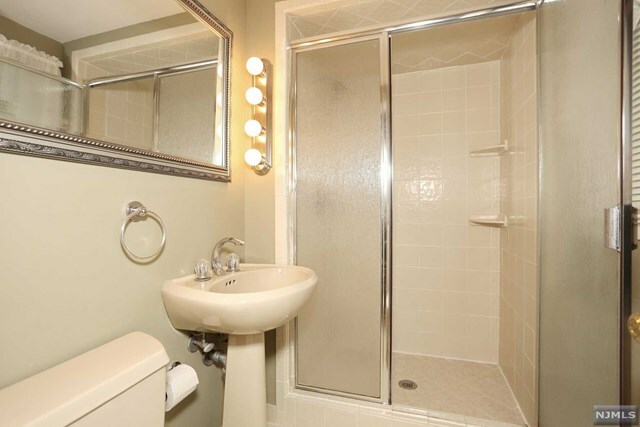 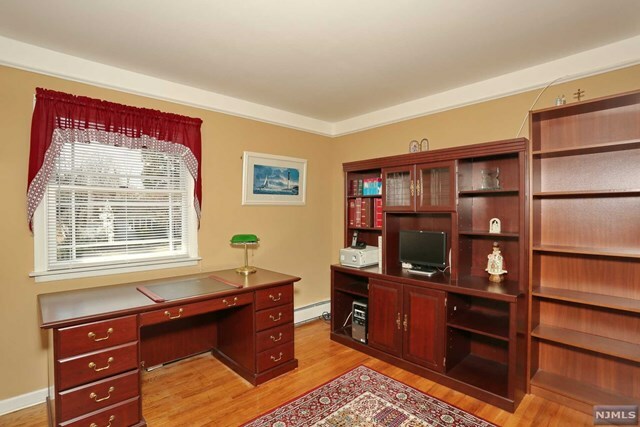 (3) generous sized bedrooms with tons of closets and updated hall bath. 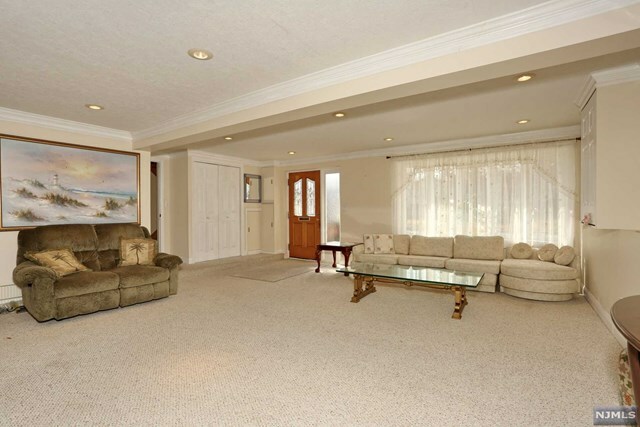 Lower level has a giant family room with separate entrance, library with gas fireplace that is perfect for cold evenings, sliders leading to private fenced yard. 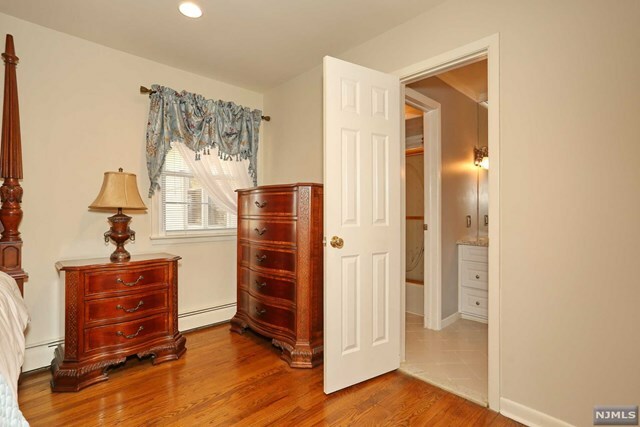 4th bedroom, updated full bath and laundry room. 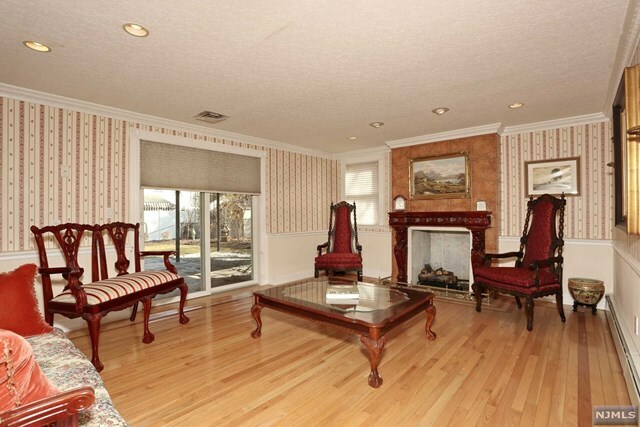 Hardwood floors throughout this entire home. 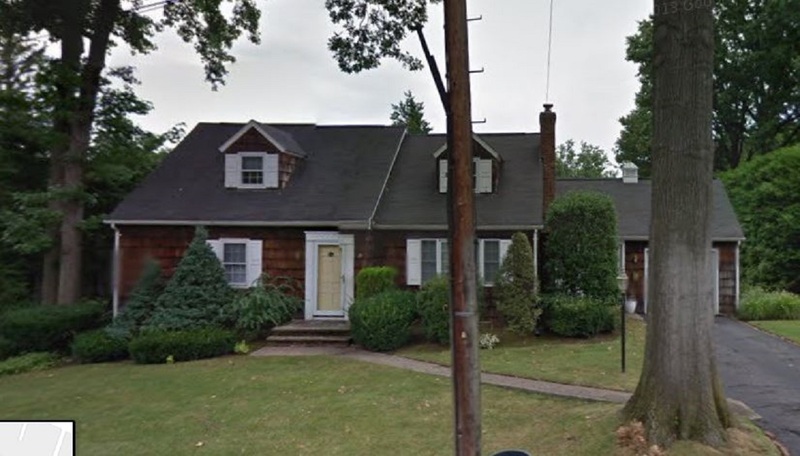 Pride of ownership and nothing to do but move in.